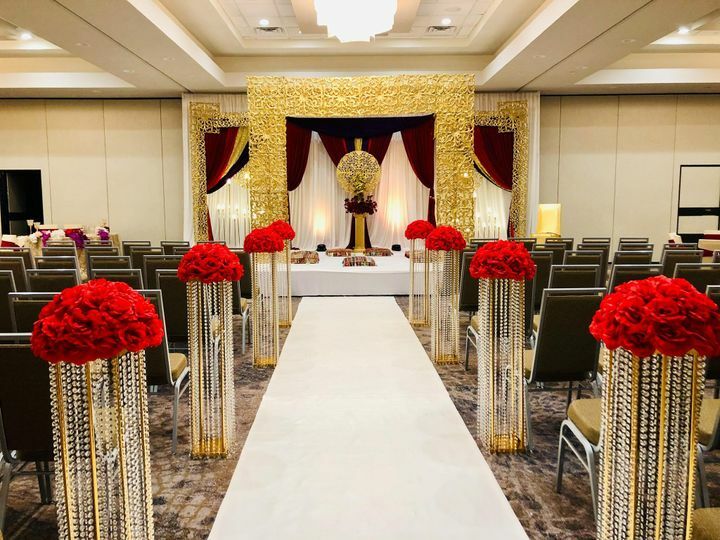 Doubletree by Hilton Orlando Airport is a stunning Orlando, Florida based atrium style hotel perfect for weddings and events. With a large entryway with windows on every side, this hotel catches the eye of anyone who passes by. 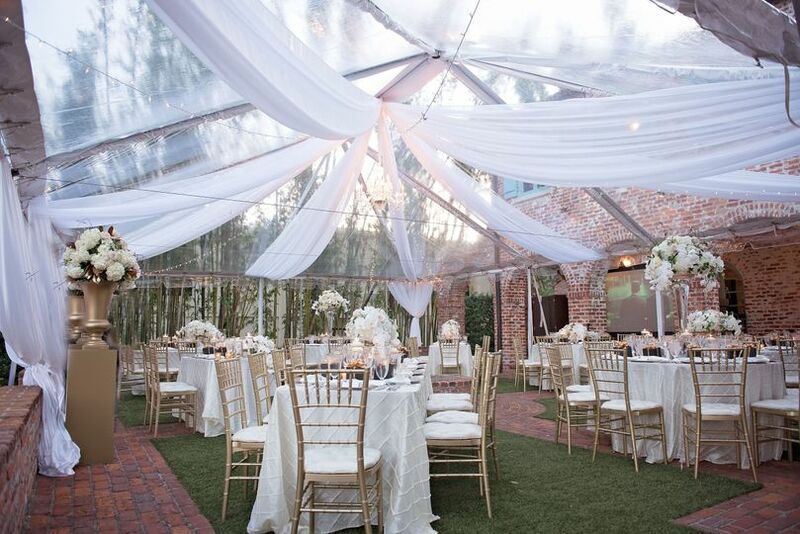 Their palm trees and lush green landscaping bring thing venue to life. 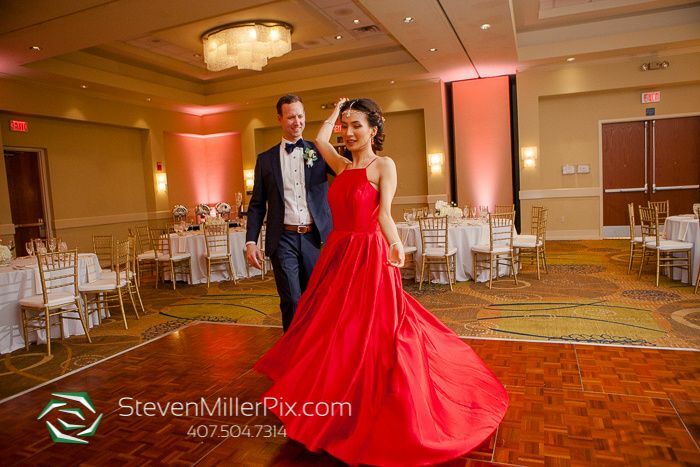 With quick access to downtown Orlando and everything it has to offer, you can’t go wrong with one of the amazing ballrooms and event spaces found here. 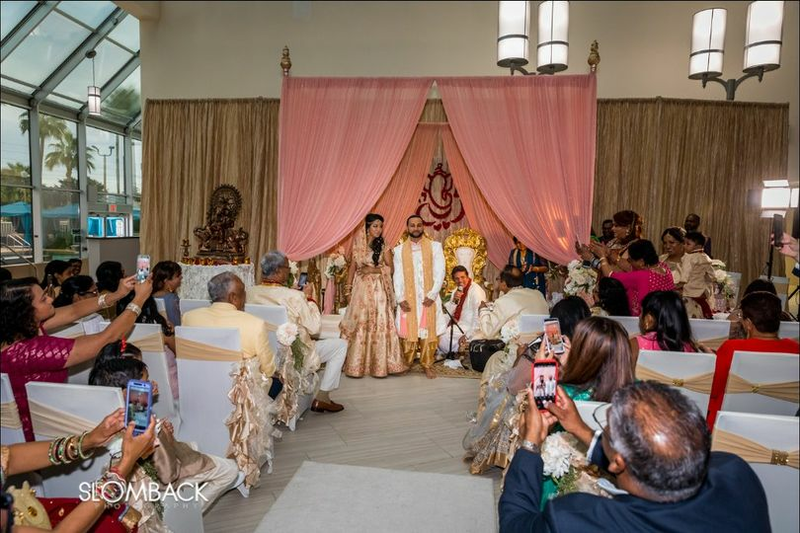 With accommodations for you and your guests at the same site as your wedding, you’ll be able to retreat back to the comfort of one of their rooms after an evening filled with celebration. Each room comes with wifi, a 50-inch flat screen television, refrigerator, microwave, and more. Utilize their room reservation services to reserve room blocks for your friends and family today. 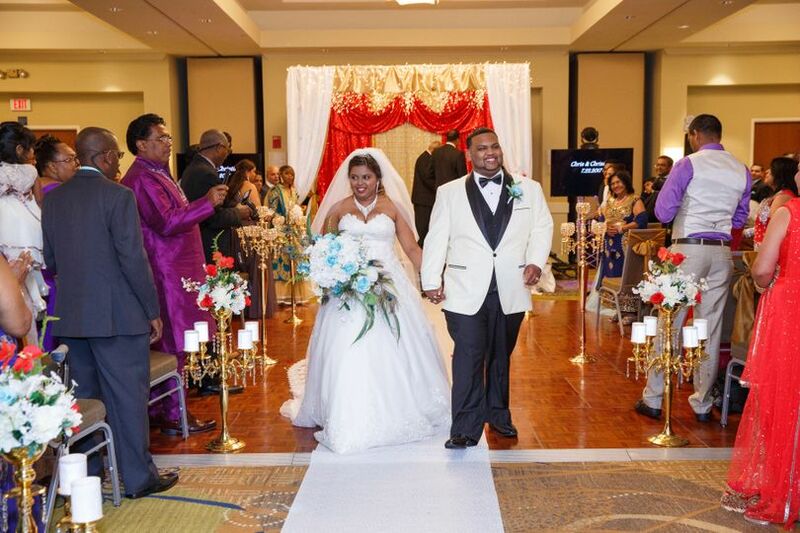 If you are looking to have a beautiful and well organized wedding, you need to go to The DoubleTree by Hilton Orlando Airport. 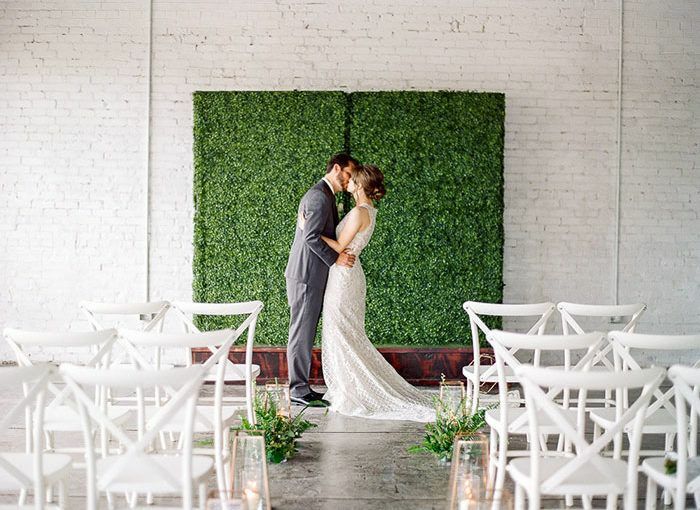 I recently had my wedding of 320+ guests at the hotel in their Grand Ballroom and cocktail hour in their Atrium. Firstly, the hotel itself is beautiful and impressive. The Atrium is newly renovated and our guests loved the glass paneled ceilings as the sun set during cocktail hour. It's spacious and elegant which set the perfect mood for the rest of the evening. 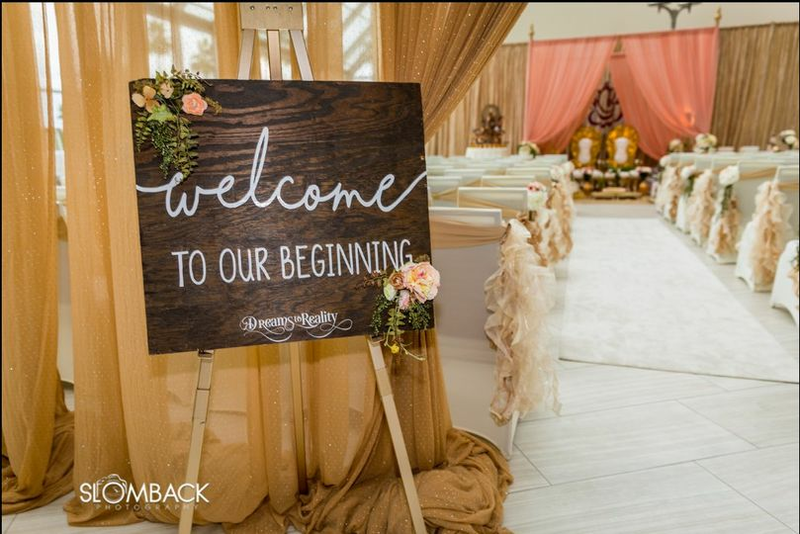 The ballroom easily accommodated our guests with no back to back seating and plenty of entrances/exits which led to wide foyers where our banquet style dinner was served. They also provided a stage and did every little detail I requested such as specific napkin folds and even tucked in my wedding favors for me so I had nothing to worry about. The hotel suggested 2 great vendors, Simply the Best Creations and Photolocity who were professional and easy to work with as well. As far as management goes, I could not have asked for and honestly did not expect such an amazing team. 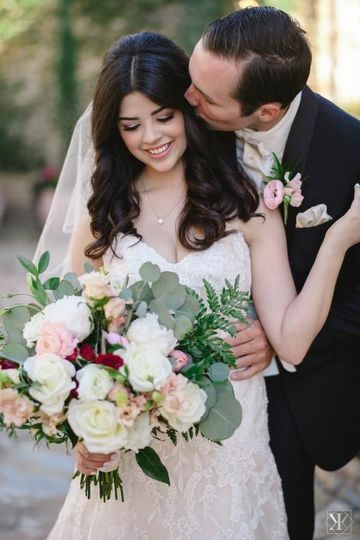 The wedding specialist, Mackenzie Markowitz, is an angel sent down to make a bride's life so much easier and organized. Only a phone call or text a way she handled everything with such ease and professionalism even during the last minute changes to the events. 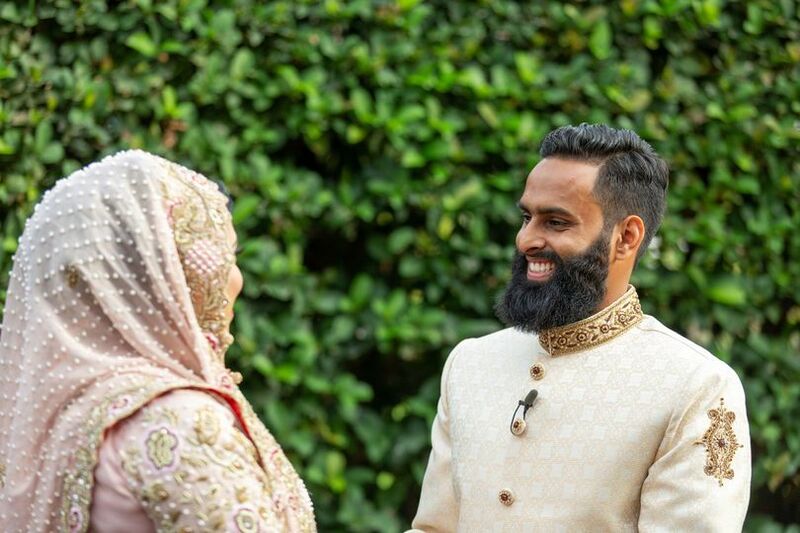 I actually looked forward to sitting down and going over details and emails with her because I knew she was on my team and was as invested in creating my dream wedding as I was. 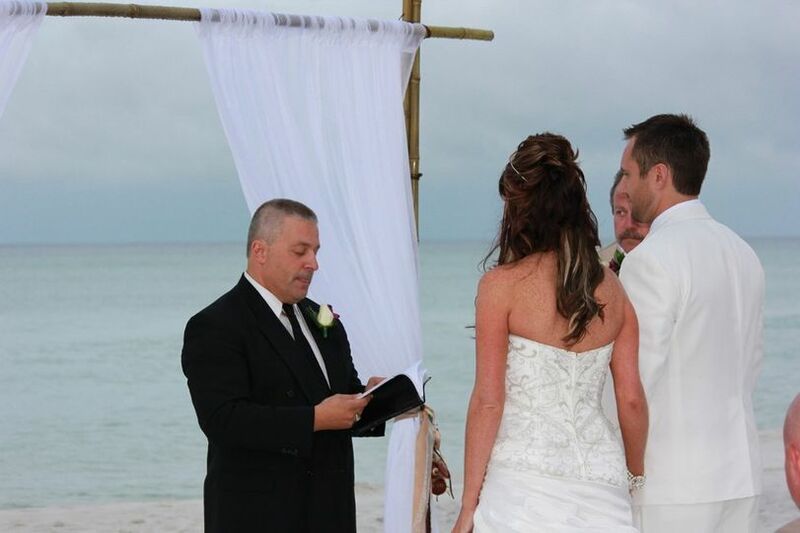 And that personalized attention is everything when you're planning your own wedding. The hotel manager Amar, banquet head Steven, and front desk staff especially Rabiyah, were with us every step of the way making sure we had everything we needed from 14 chafing dishes, a constant supply of Starbucks, warm words and multiple luggage deliveries. I don't think everything would have gone smoothly as it did had it not been for the amazing team at this hotel. 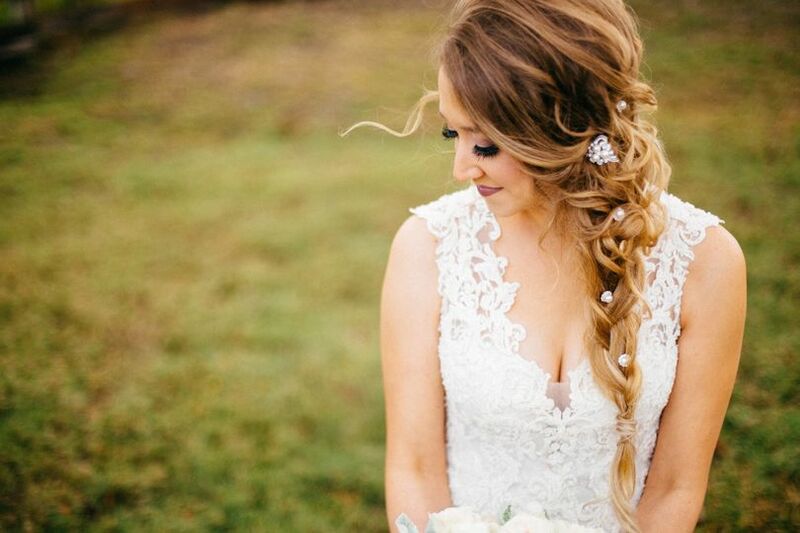 I highly recommend them from one happy bride to another, you will not be disappointed. Thank you once again to The DoubleTree by Hilton Orlando Airport. Tara was very responsive to emails and calls regarding our event. The day of the wedding she was onsite and helping where she could. The hotel front staff was very accommodating to our guests. Food was great! Overall very pleased! 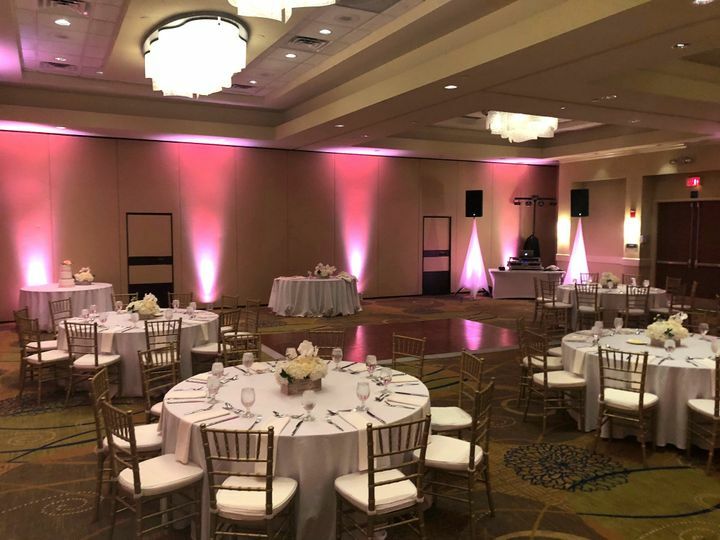 Doubletree by Hilton Orlando Airport is a great place to have your event- it&apos;s a lovely space, and with it&apos;s convenient location near the airport your loved ones should have no problem getting there. The staff at the Doubletree by Hilton - Orlando Airport is amazing. We have had the privilege of working with them on many events. They mirror our business philosophy in so many ways. They give their clients first-class service, pay attention to the details, ask the right questions, and always surpass any expectations. 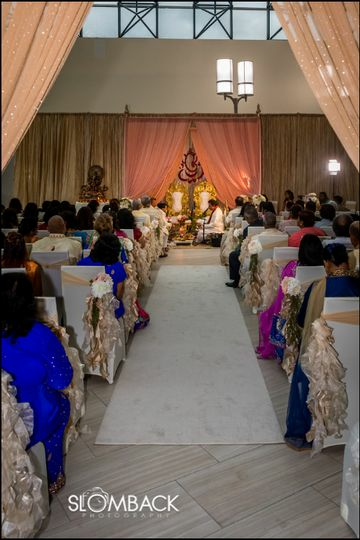 The gorgeous venue is versatile and beautiful allowing for any type of event. The rooms are amazing and the staff will do anything to make you feel more special. 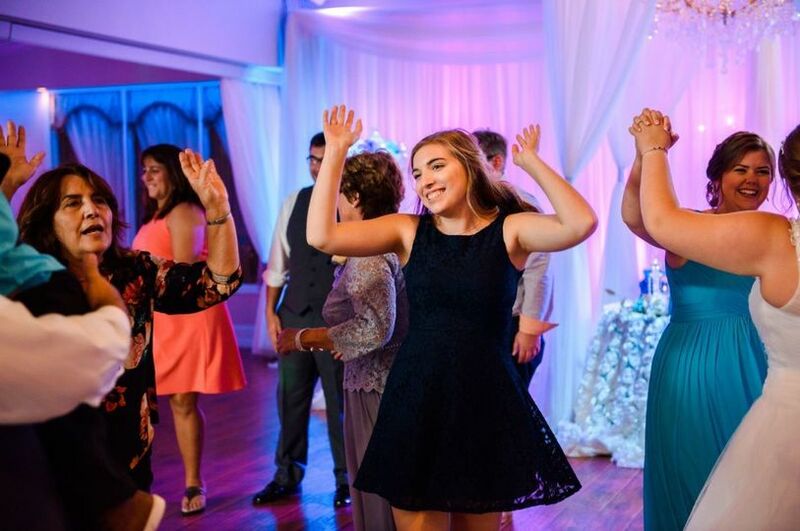 The entire team at Engaged Sounds Entertainment enjoys every moment at the Doubletree by the Airport. Collaborating with Doubletree has been a blast, we always look forward to working with this lovely venue. 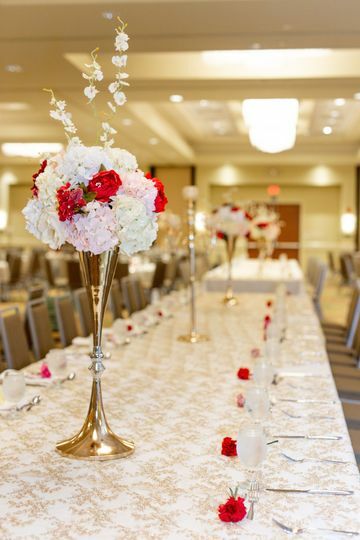 This Hilton property is sure to blow you away with their unique Glass views and updated spaces, perfect for Wedding, Social and Corporate events!